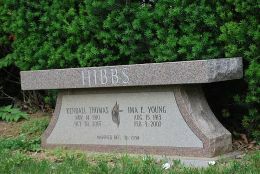 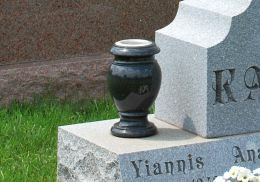 We strive to provide quality memorials to families at an affordable cost. 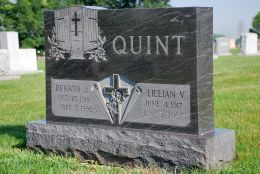 Our monuments can be as simple as a person wants but we also offer fully custom memorials created specifically for a persons taste. 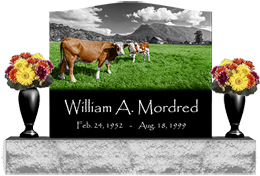 We also offer a full line of pet markers for your four legged companions.